Obituary for Laverne E. Gross | Feiser Funeral Home, Inc.
Laverne E. Gross, 78, died Saturday, January 12, 2019, at Rest Haven York. He was the husband of Nancy J. (Sieg) Gross, his wife of 57 years. Laverne was born August 14, 1940, in Hanover, the son of the late Elmer A. and Dorothy M. (Staub) Gross. 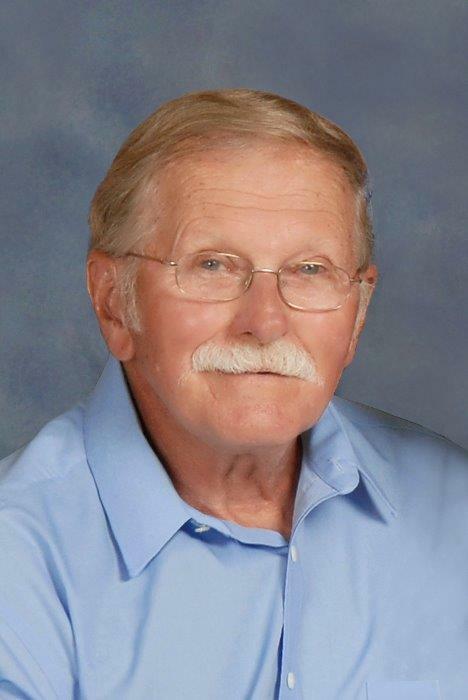 Laverne was a member of Calvary Bible Church in Hanover, and a 1960 graduate of Spring grove High School. He retired from Caterpillar after 30 years of service. In addition to his wife Nancy, Laverne is survived by a daughter, Davona D. Palmer and her husband Scott of Westminster, MD, two sons, Douglas E. Gross and his wife Tracy of Shiremanstown, and Nicholas A. Gross of Abbottstown, five grandchildren, Sarah Palmer, Rachel DiMaggio, Leah Gross, Trent Gross, and Kaylee Gross, and two brothers, Dwight E. Gross and Doyle D. Gross both of Hanover. Funeral services will be held on Saturday, January 19, 2019 at 10:30 AM, at Calvary Bible Church, 603 Wilson Ave, Hanover, with Pastor Rob Greene officiating. Burial will be in Rest Haven Cemetery. A viewing will be held at the church on Friday from 6-8 PM. Memorial contributions may be made to the church. Feiser Funeral Home, Inc, 302 Lincoln Way West, New Oxford, is in charge of arrangements. Memories may be shared at www.feiserfuneralhome.com.